Welcome to the Manchester, CT dental practice of Dr. Sriram Myneni. Manchester Dentistry is committed to providing patients of all ages with quality dental care, creating healthy and beautiful smiles that can last a lifetime. We cater to each patient’s individual needs, goals, and comfort levels with an environment where they can feel comfortable enhancing their dental health and aesthetic. To schedule your exam and consultation with Dr. Myneni, contact our practice today. We understand that visiting the dentist can be difficult for some patients. Poor experiences in the past can make routine exams and cleanings stressful. At Manchester Dentistry, Dr. Myneni and our team strive to make even the most anxious patients comfortable with the care they receive. Patients are provided with thorough explanations of their treatment options and are encouraged to ask any questions. We do not press for expensive or unnecessary procedures, and use tools like intraoral cameras, digital x-rays, and explanatory software to show that the course we recommend is solely based on patient needs. 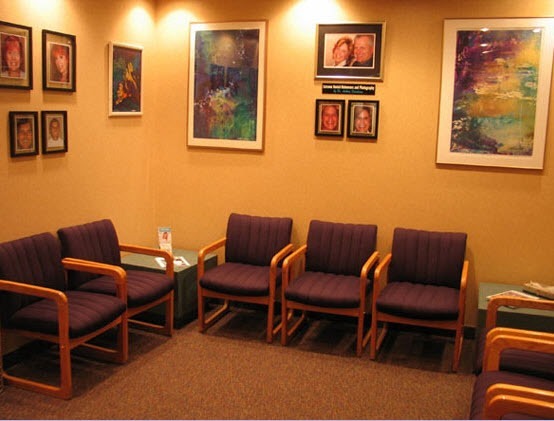 If patients require additional help relaxing during their appointment, we prescribe an oral conscious form of sedation. This medication is taken an hour prior to your appointment and can calm individuals with severe anxiety during treatment. In addition to the comprehensive care options we provide patients, our dentist and team strive to make your treatment affordable. We work with most dental insurances and provide an in-house discount plan so that treatment can fit within your budget. Financing is also available through Care Credit, allowing comprehensive cosmetic services to be attainable without the help of insurance. If you are looking for quality, affordable cosmetic dental care, contact Dr. Myneni and our team today. We provide patients throughout Manchester, Vernon, and East Hartford with preventive, restorative, and cosmetic services to create beautiful smiles that last a lifetime.